We are pleased to invite you to attend the EMRA Workshop that will take place from 15-16 May 2017 in Girona at the Science and Technology Park at the University of Girona, Catalonia, Spain. 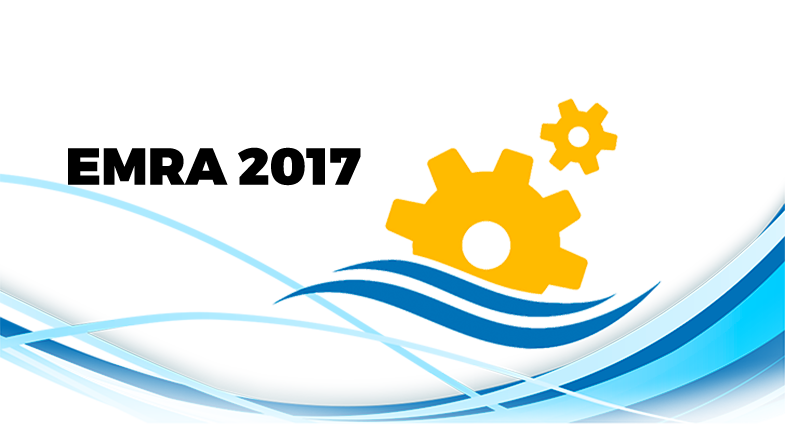 Following the success of the EMRA´16 that took place in 2016 in UK, we hereby invite researchers and end-users of marine robotics technology to attend EMRA´17. The workshop will summarize current EU FP7 and H2020 projects on marine robotics and provide a platform for marine stakeholders to share and discuss current technological challenges and achievements. The workshop will feature 2 invited plenary sessions given by leading research scientists around the world, the presentation of the latest results of FP7 and H2020 marine robotics related projects and the always motivating sessions of industry focused on the latest innovations and products in the market. This edition of EMRA is supported by the two EU funded twinning actions: EXCELLABUST and STRONGMAR. We look forward to welcoming you in Girona very soon.